The best works are the ones that stop the surrounding noise. Marc Selwyn Fine Art is showing a wonderful sculpture by the elusive Alan Saret: Green by Orange Turning Cloud (1980), a mass of lines that refuses to let your eye pause for a moment. At Mary-Anne Martin Fine Art, I could not stop looking at a tiny bronze sculpture by Mathias Goeritz. 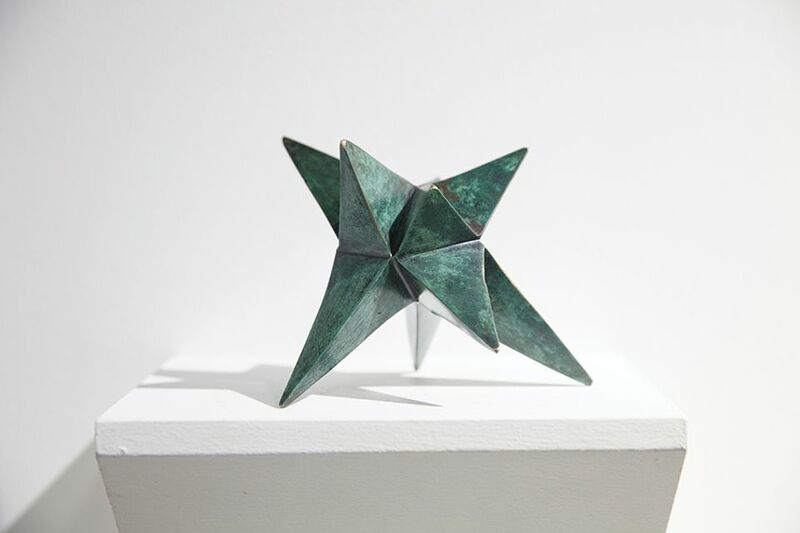 Called Estrella (star) (1973), it is a star with wonderful human geometry, small enough to sit in the palm of your hand. 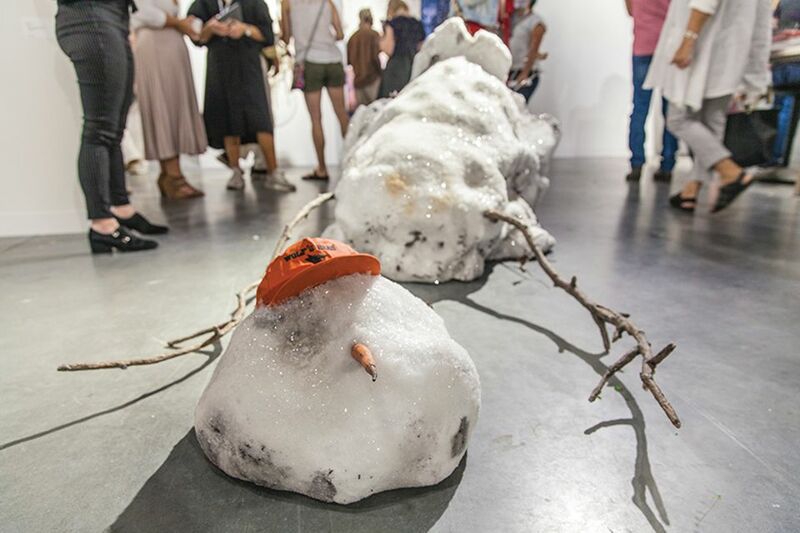 My selection is Tony Tasset's Fallen Snowman (2017) at Kavi Gupta. The sculpture appears to be a real snowman collapsed on the floor; its head has rolled away from its body and it lacks eyes and a mouth. Somewhat whimsical and odd at first sight, it reflects the Anthropocene period, current affairs and our political climate in the US. 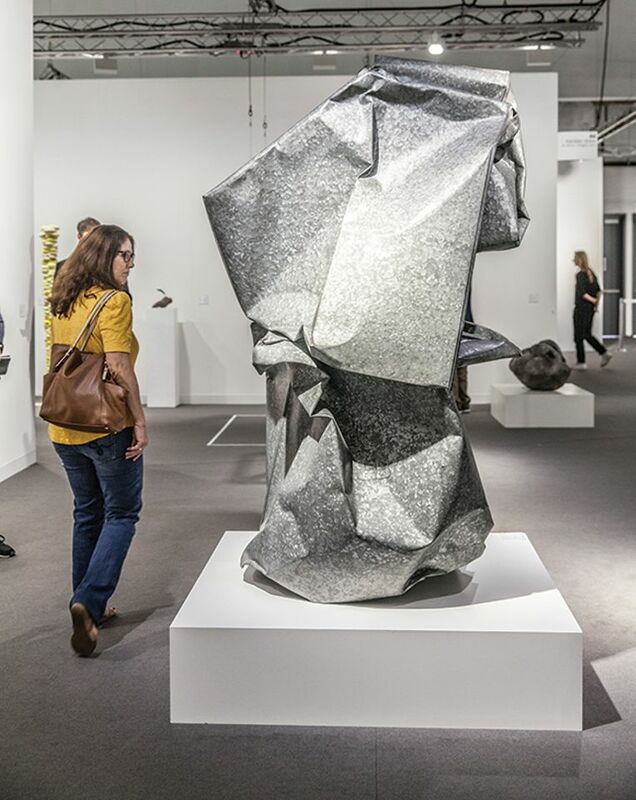 We will try to buy my favourite work, so I’d like to wait before announcing it, but John Chamberlain’s Papagayo (1967) at Galerie Karsten Greve is extraordinary, especially considering that it was a work discarded by Donald Judd that then landed in Andy Warhol’s collection. I liked [seeing a resurgence of] artists from the 1960s, such as Kiki Kogelnik and Nicholas Krushenick. The fair is becoming more historically grounded, which is good. Some of my favourite works are Kerstin Brätsch’s drawings at Gió Marconi, Liliana Porter’s work at Ruth Benzacar Gallery, Dara Friedman’s installation Cosmic Noise at Supportico Lopez, David Lewis’s stand with pieces by Lucy Dodd and Dawn Kasper, and Mariela Scafati’s Handcuff Secrets (2017) at Isla Flotante. I thought the galleries were more experimental with the layout of their stands this year. Charles Gaines has made a series of works on trees that start an important discussion around climate change and identity politics. 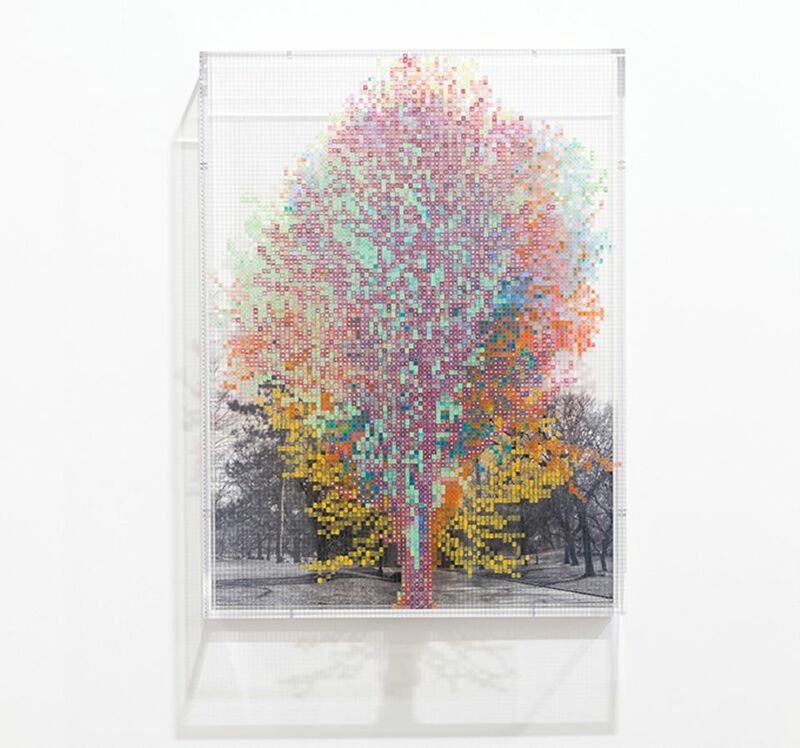 He's done a commission for the new Institute of Contemporary Art, Miami, but he also has Numbers and Trees: Central Park Series III: Tree #12 (2017) on Susanne Vielmetter's stand. It's nice to connect the two. As the artist Etel Adnan once said, a day without a tree is a wasted day. I loved the colossal wall of paintings by Warlimpirrnga Tjapaltjarri at Salon 94. He is Australia’s greatest contemporary artist, and the fair-goers obviously loved it too, as I believe the works all sold. The new layout is a game-changer; there’s so much more breathing room, and it’s easier to look at the work and manoeuvre through the fair. It was rewarding to see the conversation that A Gentil Carioca’s booth generated between contemporary Brazilian talents, such as Vivian Caccuri, and historical Brazilian figures. 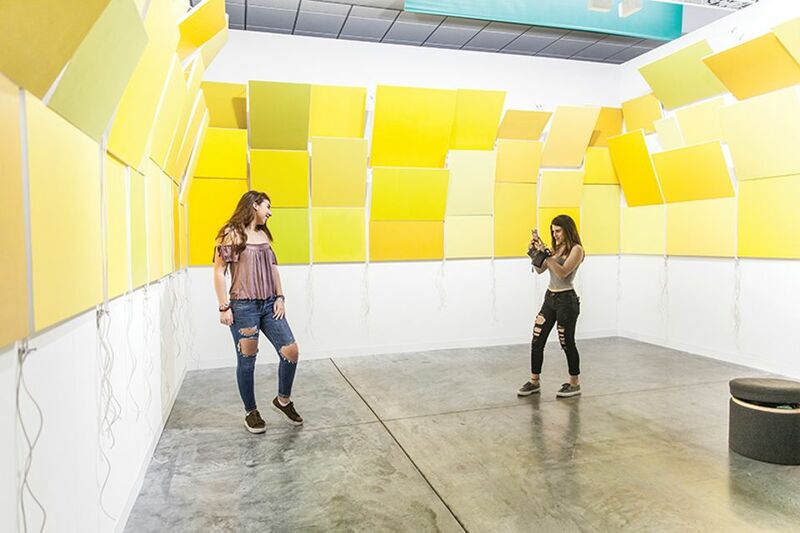 Caccuri’s interactive sound work, Pagode Lua (2017), draws on Hélio Oiticica’s blue-toned geometric gouaches, both titled Metaesquema (around 1950), but also reference his avant-garde, experimental works that require participation from the viewer. Elizabeth Dee's stand is so intelligent. 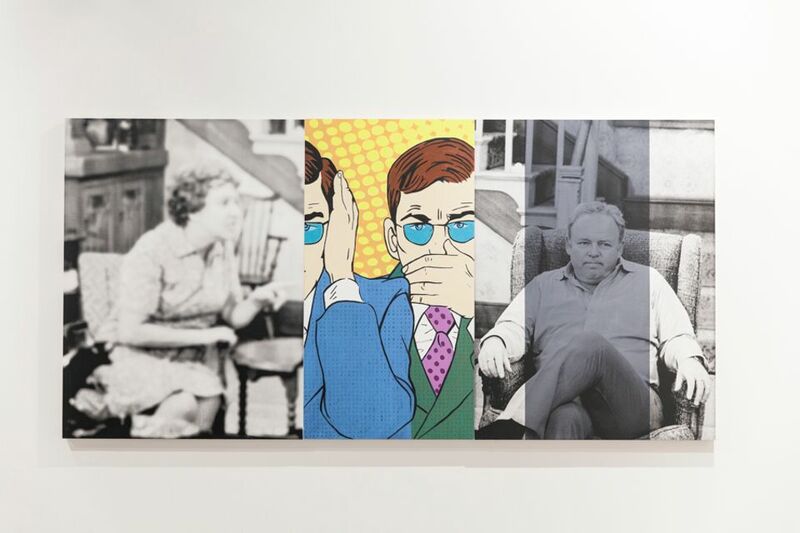 Julia Wachtel's painting Black and White (2017) is Pop, historical and incisive, and John Giorno's Perfect Flowers—his most recent series, but developed over more than a decade—is sensorial and poetic; a knock-out. I enjoyed Judith Bernstein’s solo presentation at The Box LA and Rashid Johnson’s piece, Untitled Escape Collage (2017), at David Kordansky Gallery. Plan B’s work by Ciprian Muresan revolves around the ideas of reconstructing and deconstructing, erasing and rewriting iconic symbols of Western visual culture. 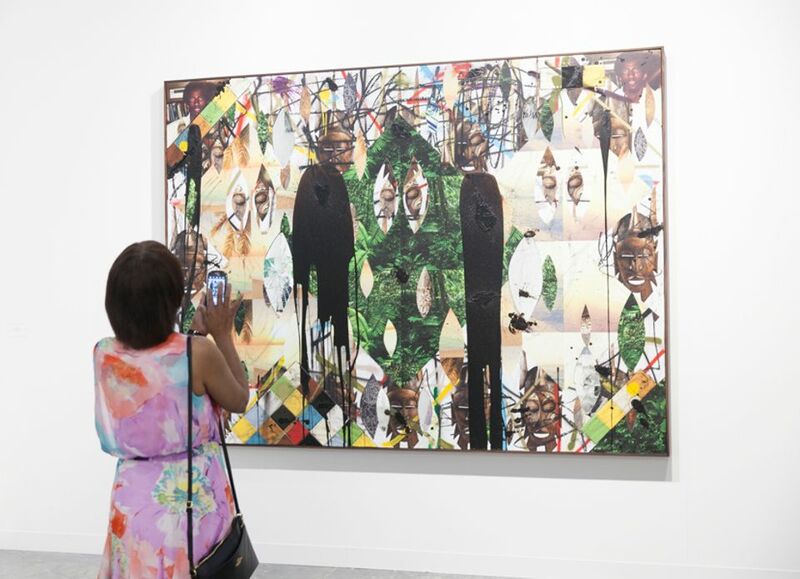 This visual reservoir acts as an enormous accumulation of historical layers and images that the artist takes as raw material for his personal reading. In Untitled (2016), Muresan explores the complex relationship between art and power; specifically, the way in which the clergy has exerted power through artistic means. The Gagosian-Deitch show in the Design District is extraordinary. I also really liked Franz West’s sculpture, Untitled (2009), at David Zwirner. Marian Goodman had an exceptional painting by John Baldessari—Goya Series, One cannot bear to look at it (1997). 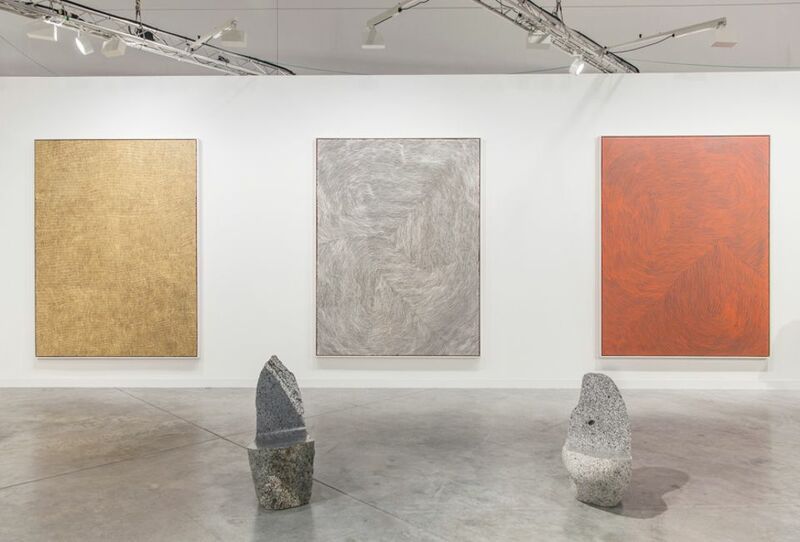 My favourite stand was Gagosian’s, overall.